The National Women’s Business Council has released its analysis of the 2012 Survey of Business Owners and while the growth rate for new businesses has slowed down, that is not the case for women-owned firms. The rate of growth of women-owned businesses is almost FOUR TIMES the rate of businesses owned by men. The results show that there were nearly 10 million women-owned small businesses in the US in 2012, a 27.5% increase since 2007. 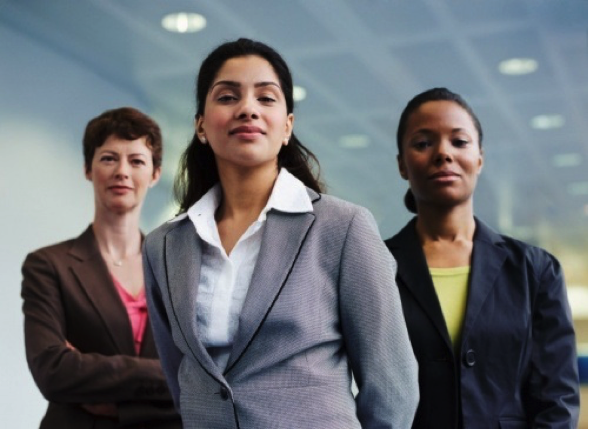 There is also a huge spike in minority women business ownership. The analysis also shows that In 2012, women-owned firms with employees paid their employees $290.5 billion- a $75.8 billion or 35.3% increase since 2007. Fast Company: The State of Women-Owned Businesses in the U.S.
Click here to view the National Women’s Business Council Fact Sheet. This entry was posted in Women Entrepreneurship and tagged analysis, businesses, census, CNN, Council, employees, entrepreneurs, Fact Sheet, Fast Company, firms, growth, minority owned, National, NWBC, ownership, results, Small Business, survey, U.S., Wall Street Journal, WIPP, women, women owned, women-owned business by WIPP AKM. Bookmark the permalink.